We made this homemade cream of mushroom soup when trying to recreate what we had when wine tasting up North in the fall and pulled it off! I don't even like mushrooms and still loved this soup. Note: none of these amounts need to be exact. Also note that this is a big batch, enough for 8 servings, so halve it if needed. For homemade cream of mushroom soup: About 2-3 cups mushrooms of choice (washed and with any bad ends cut off) -- our store had an organic wild mushroom mix of different kinds so we used that. 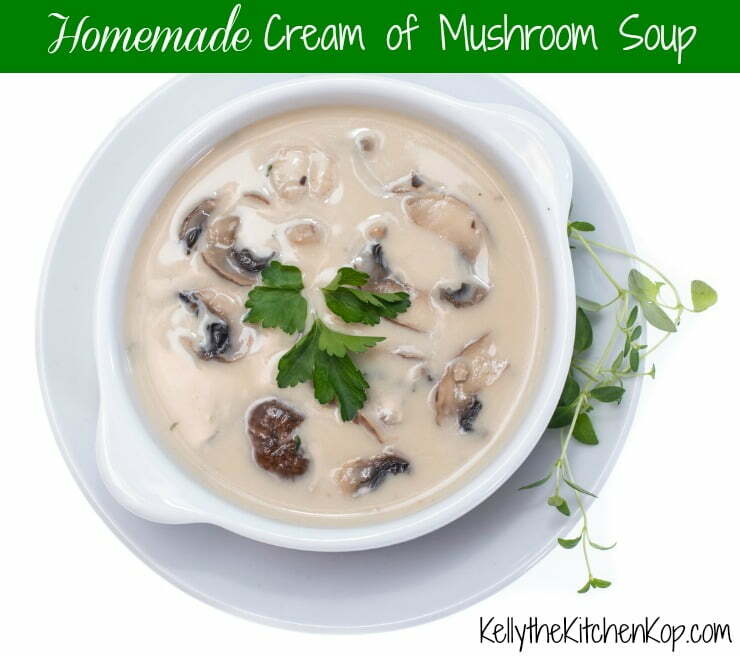 I don't love mushrooms (but still love this soup!) and would've chopped them all really small, but Kent wanted bigger pieces too so we had a mixture of some chopped and some not. For homemade cream of chicken soup: About 2 cups of small pieces of chicken, preferably uncooked so it doesn't get too dry, but cooked is okay too, you just won't want to sauté as long. Pastured chicken is best, and if you don't have a good local source for safe, healthy meats from the farm, here's where I sometimes get my pastured meats online. Sauté mushrooms (or chicken), onion, and garlic in 1/2 cup butter in a large saucepan until mushrooms are soft (or until chicken is no longer pink). Kent used my favorite pan for this. Meanwhile, melt 1 cup butter in a large saucepan, keep the heat on low and whisk in the flour -- keep stirring for 3 minutes or so, and keep it on low-medium heat so it bubbles just a little but don't let it burn. S-L-O-W-L-Y add in the liquid about 1/4 - 1/2 cup at a time and keep whisking. If you add too much at once it won't end up thick and creamy and will still taste good but it'll be more thin. Add in seasonings as you keep whisking and taste to see what it needs more of. Once all the liquid is stirred in and you have the seasonings right add in the mushroom (or chicken) mixture. Again, keep the heat on low so this doesn't burn, but stir together and cook just a few minutes more so the flavors can mesh. A few minutes before serving, stir in the optional cheese, remembering to reserve some for the top. As you serve this sprinkle parsley and the reserved cheese on top. 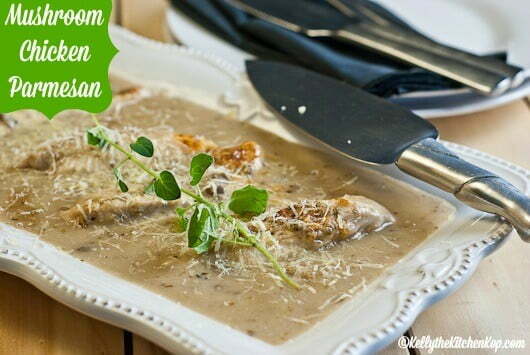 Use this homemade cream of mushroom soup to make this super yummy recipe: Mushroom Chicken Parmesan — Easy Main Dish! (Sarah) Oh this sounds so good but no cream here, boo. Cashew cream just doesn’t cut it for me! Have you tried hemp milk or other creamier non-dairy milks? they’re all so different, it might be worth experimenting more. 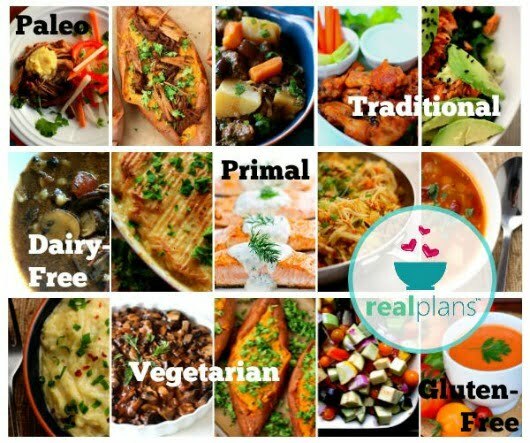 I see a lot of recipes using coconut milk–that *might* work too? (Sarah) Ooooh, the cream portion has little coconut flavour…I can’t believe I didn’t think of that! Thank you for the reminder! Tim Robinson You can even buy straight coconut cream, rather than buying regular coconut milk too. Your seasoning amounts were perfect. 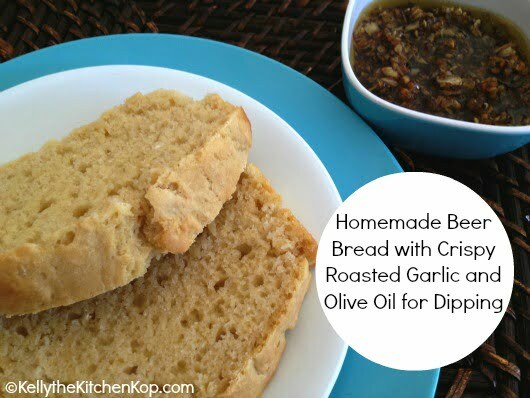 Thanks for a great recipe and it’s a keeper for sure. Printed it and in it goes to my file!!! Thanks so much for the feedback Bev!! !